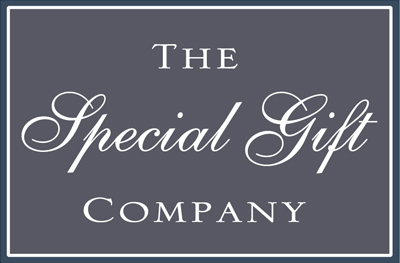 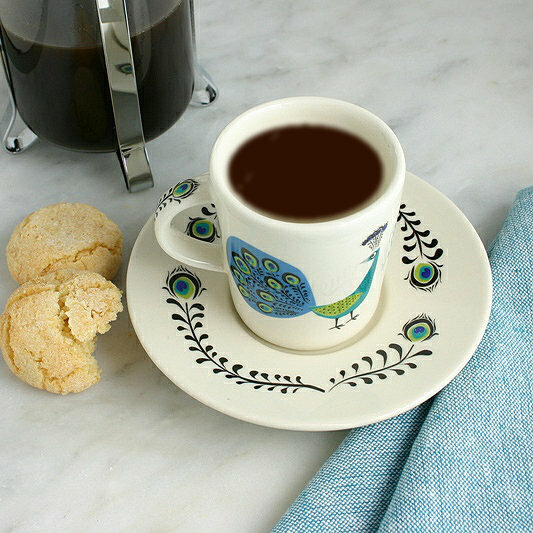 A great gift for coffee lovers this stylish espresso cup and saucer will definitely hit the spot. 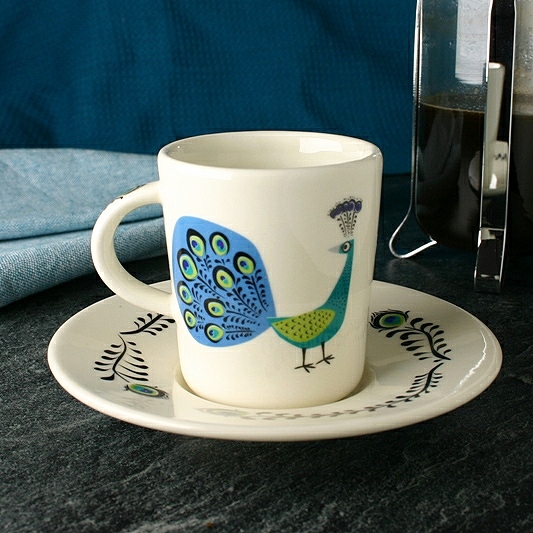 The striking peacock illustration has a fashionably retro feel and the theme cleverly continued in the decorative saucer. 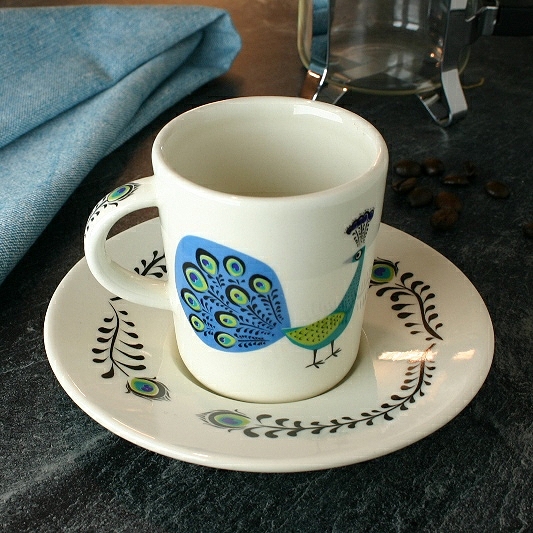 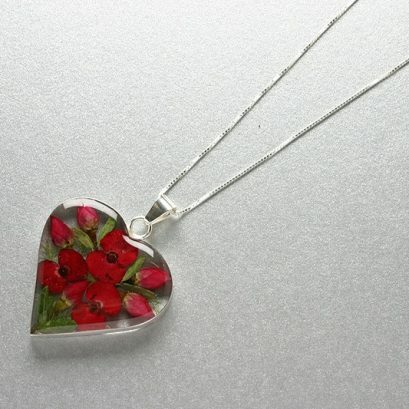 Designed by Hannah Turner from a collection of contemporary tableware, ceramics and textiles.